Have you tried Swatch On? 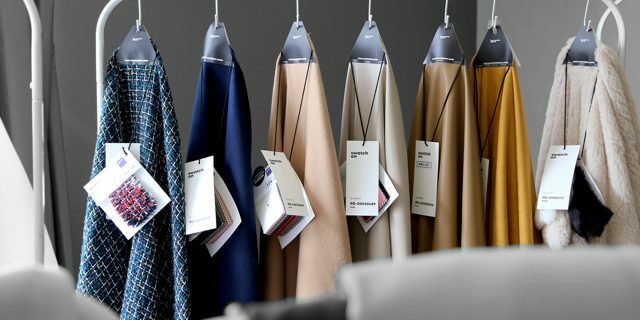 We’re thrilled to announce that this game-changing way to buy fabric is the latest member to opt for Fashion Mingle’s VIP membership! 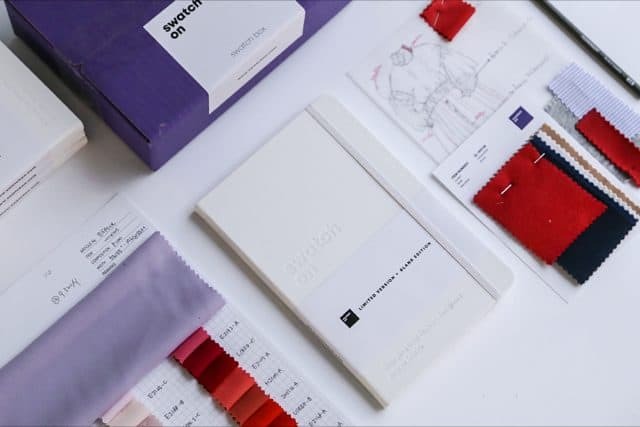 Swatch On is a innovative way of purchasing fabric that will change the way you supply fabric for your fashion business! Read our interview with Swatch On below to learn more about their exciting offerings! What is Swatch On and how does it work? Swatch On is an online fabric supplier based in South Korea serving a global community of fashion emerging designers. We have more than 150,000 products online with complete visual guide. Fashion designers can browse through our website using convenient filters to find the fabric they want, order free samples, and order yardage with no minimums. How did you create the idea for Swatch On? Sourcing fabric can be one of the most challenging aspects of development, especially for emerging designers. The South Korean fabric market called Dongdaemun is well known to have some of the best fabrics in the world with no minimum order quantity. However, only Korean designers had access to this great resource. We established Swatch On to serve a global community of emerging fashion designers and provide access to South Korea’s local fabric market. 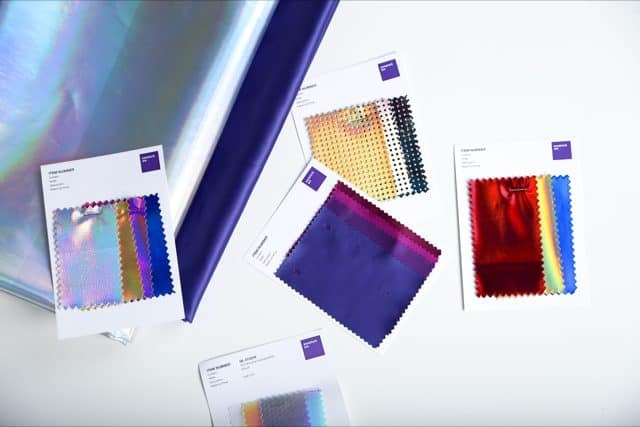 We knew that textile sourcing can be one of the most challenging aspects of development, so we have built a service that solves major pain points that emerging designers have. Korea was one of the leading exporters of textiles in the 1970s. Tell us how Swatch On plans to help revitalize the industry. Korean local fabric market Dongdaemun, consists of over 3,000 small fabric suppliers. Our Korean fabric suppliers have been working in the fabric market for over 30 years with excellent techniques to produce high quality fabrics; however, they do not have the appropriate resources and manpower to diversify sales channels, especially in regards to exporting products overseas. Our main mission is to support them and help them prosper. Minimum order quantity in fabrics can be quite a dreadful word for any designer running a fashion business. Predicting demand is not easy, so a lot of times designers end up having left over fabric rolls which is not easy to get rid of, which is not economical. The Korean Dongdaemun fabric market provides high quality fabrics with no minimums which is perfect for emerging designers to source fabric. However, creating a seamless service to process orders in small quantity was not easy at all. It was definitely something that has not been accomplished before in the textile industry. The key was automation, which includes digitalization of fabric products, building sample boxes, and processing fabric orders. The reason this attempt was never successful was due to an exceptionally high operating costs to process small orders when everything was analogue. We knew that we were not going to be successful without using technology. We have improved our efficiency dramatically by automating our service, and we continue to work on improving our service. 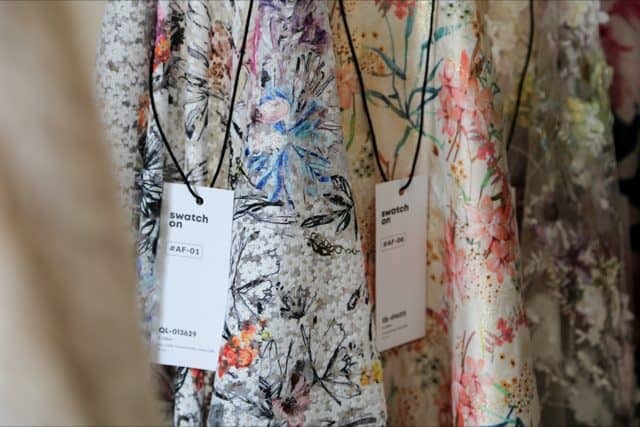 How does Swatch On support sustainable fashion? Dongdaemun market consists of local Korean suppliers selling stocked products. It is not hard to believe that a lot of fabric is wasted if not sold. Swatch On was founded with the mission to minimize environmental wastes by expanding the local market to a global market. It is no news that unsold clothing inventory is a huge waste and that it harms both the economy and environment. There is a great concern about the environmental impact of producing too many goods and then destroying them. This is the main reason why Swatch On makes sure that we carry products that can be sold with no minimum order quantity. We are all about exposing stocked fabrics online and making it accessible all around the world, so that they can be sold even in small quantities to designers who need them. We believe that helping fashion designers to purchase fabric with no minimums will eventually contribute to producing less unsold clothing as well as unsold fabric. Even though we are selling stocked fabrics, designers do not have to worry about products getting out of stock and not being able to re-order. We will always find replacements as we have access to more than 2000 suppliers. Swatch On continues to make progress towards carrying fabric products from sustainably managed sources. We do not work with suppliers that produce leather/fur. Swatch On makes sure that it carries leather/fur alternatives only. Our ultimate mission is to bring positive changes to the Korean fabric market, especially towards sustainability. Since sustainability should be culturally embedded, we are constantly communicating with Korean authorities, suppliers, and buyers to spread our philosophy. The progress we can make could be small or big and it may take a long time. However, we believe that even small changes matter, and will work hard so that every aspect of our business can have an element of sustainability. Large selection of fabrics – 150,000 products from over 2,000 wholesale suppliers based in Korea. Wholesale fabric available for re-order – if a product goes out of stock, we will always find a replacement for you. Over 95% of designers are satisfied with the replacements. 100% free fabric samples – fashion brands can order customized Swatch Boxes for free. No sales tax or import fees (USA only)– As long as you’re sending the shipment to the USA, it’s less than $800, and it’s imported by one person on one day you are able to take advantage of this. Ready to give Swatch On a try? Head to their Fashion Mingle profile to learn more and order your first box of samples! And don’t forget to visit Swatch On and the Fashion Mingle team at Resource Row next week at Texworld USA! See you then! Fashion Mingle is pioneering a powerful network for fashion industry professionals. We believe that growing a successful fashion business begins with a strong local fashion community. That’s why we’re building local fashion directories in 107 metro areas. 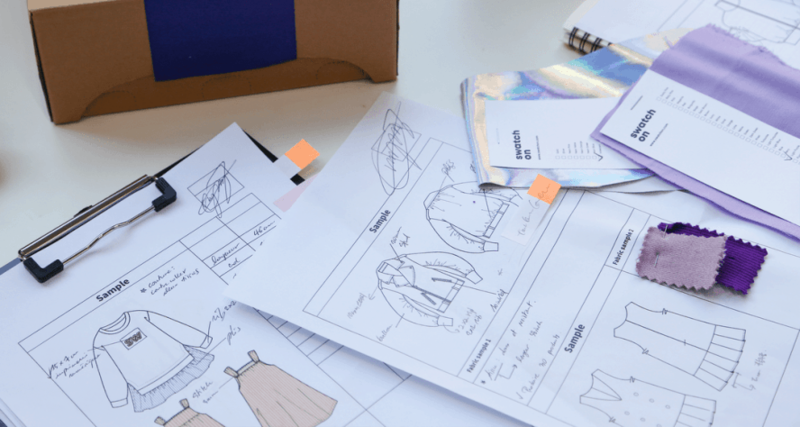 With over 70 categories, our network will connect fashion entrepreneurs in every major city with the professionals they need to grow their business.